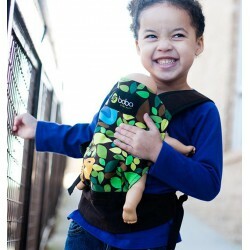 The Ergobaby Wrap is specifically designed for newborns and infants. The Ergobaby Wrap puts your baby in the natural and ergonomic spread-squad posture, from 3 to 14 kg. The baby is supported by three layers of fabric . 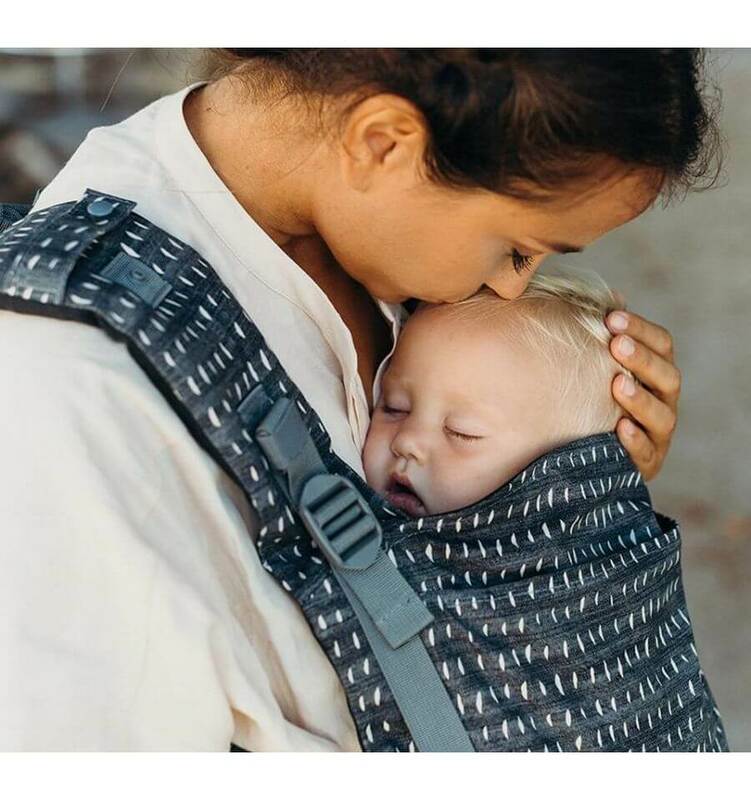 Because your baby sits high enough in the Ergobaby Wrap (so high that you can kiss his head), the weight is evenly distributed over the shoulders, hips and back of the wearer. 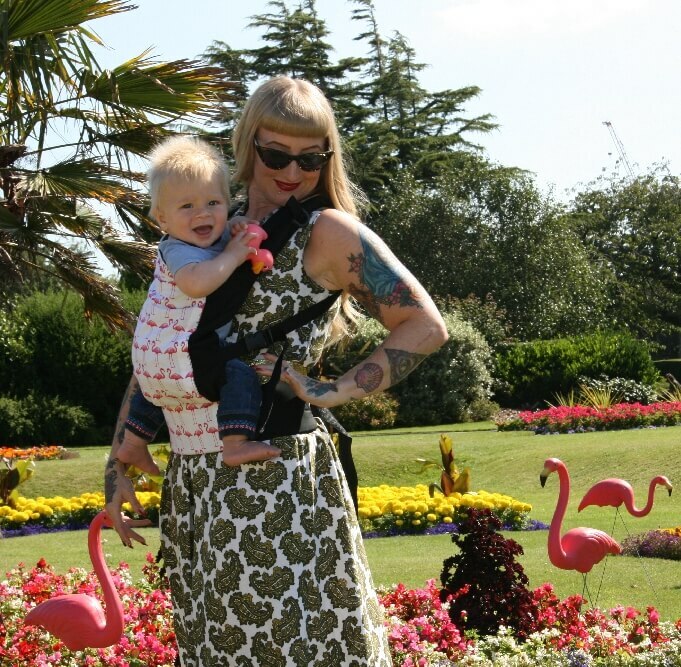 This allows you to carry your baby comfortably without getting yourself head, neck, shoulder or back pain. The Ergobaby Wrap is a hybrid baby wrap and combines the benefits of an elastic wrap with that of a woven one. It features an innovative 4D Stretch material that flexes in four directions to provide the perfect fit for parent and baby. It is strong and flexible, with just the right amount of stretch to make it easy to tie correctly.